For many wine drinkers, sweet wines represent childlike or simple flavors. This thought can be a stigma, rising from the fact that most beginning wine drinkers enjoy sweet & light wines while long-time wine drinkers move away from sweetness toward dry and complex wines. Both kids and adults alike, however, still should enjoy the ‘sweet life’. While kids enjoy Kool-Aid and banana splits, adults prefer more complex desserts like Crème Brulee and dark chocolate flourless tortes with raspberry sauce. All are very sweet, but the craft of creating luscious desserts is lost on kids, even if they enjoy the flavors. 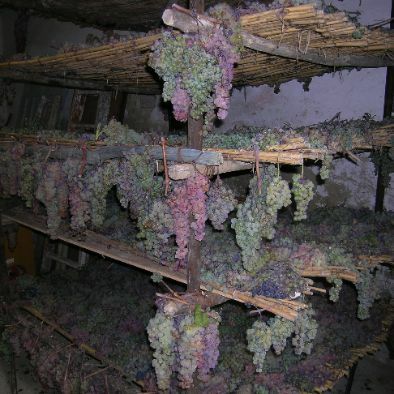 Before yeast converts all the sugar to alcohol, extra grape spirits can “fortify” a wine to kill the yeast and leave some sugar remaining in the higher-alcohol result. The Iberian peninsula is the birthplace of these full-bodied, complex after-dinner wines, where ships destined for the US and Britain were once filled with the stuff! Each of these three selections has a different and unique production method. 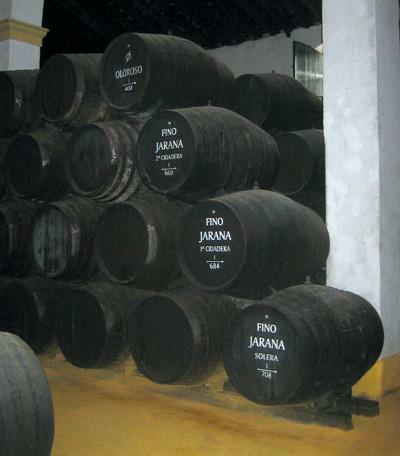 Find out more about: Port, Sherry or Madeira. In Piedmont in northern Italy, Muscat and Brachetto grapes respectively create this pair of white and red semi-sparkling summer dazzlers. Moscato d’Asti has a pear and apricot flavor profile while Brachetto delivers with Strawberry, raspberry and rose notes. Drink them with fresh fruit and cheese platters at your next picnic. Chateau d’Yquem is the most famous wine affected by the Noble Rot mold called Botrytis, yielding a complex and unique taste from the blend of late-harvested Sauvignon Blanc and Semillon grapes in France’s Sauterne area of Bordeaux. It is the historical benchmark for similar wines produced worldwide. Tokaj is a specialty of Hungary made from the Noble Rot grapes and is available in varying levels of sweetness, ranked increasingly sweet with higher “puttanyos” numbers on the label. The Hungarian Wine Society can tell you more about this elixir. Vin Santo is a product of Tuscany made with partially dried grapes, lending a raisiny quality to the full-bodied and nutty character. It makes a perfect match to almond and pecan desserts. Recioto is made in the Veneto area of Northeast Italy near Venice, made from the dried red grapes of Valpolicella. Its flavors are deeper, richer, and more suitable for chocolate explorations. 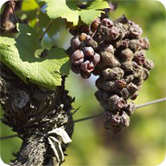 Originally, dried-grape wines were invented by the Greeks, who coined the name Vin Santo. 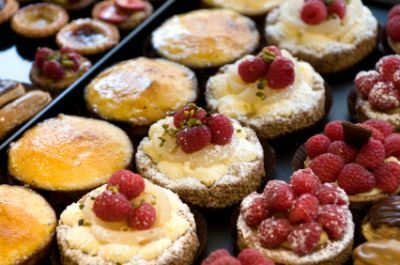 There are many more sweet wines on the market, which pair beautifully with salty cheeses, spicy Asian and East Indian cuisines, fresh fruit as well as sweet desserts. Don’t miss out on your opportunities to experience these complex and unique expressions of the winemaking art as part of your passage through adulthood!